Thank you for stopping by mensgroup.org - Our site is dedicated to providing free bible studies, men’s discussion topics, and more! If you’re new to the site, take a moment to check out some of our featured content. Feel free to contact us anytime if you have questions or suggestions. Our site provides many free bible studies designed to inspire prayer, contemplation, and group discussion. Scripture inspired topics such as “Christian Character” and “How To Consistently Follow Jesus” are only a couple of the numerous studies you’ll find on the site. We provide discussion topics that are centered around men and their lives. Our topics range from Men & Their Jobs, to Cherishing Your Spouse, and even Facing Pain and Troubles. There are many other discussion topics to explore on the site. We hope you find a topic that resonates with you. With the everyday hustle & bustle of life, your career, home-life, relationships, social networking, etc. 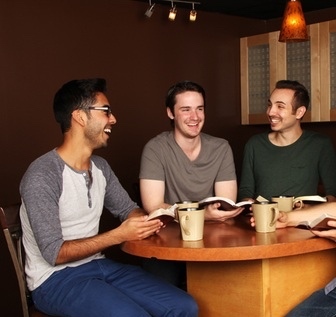 it might seem a daunting challenge to try and connect with a men’s group (or start one on your own). 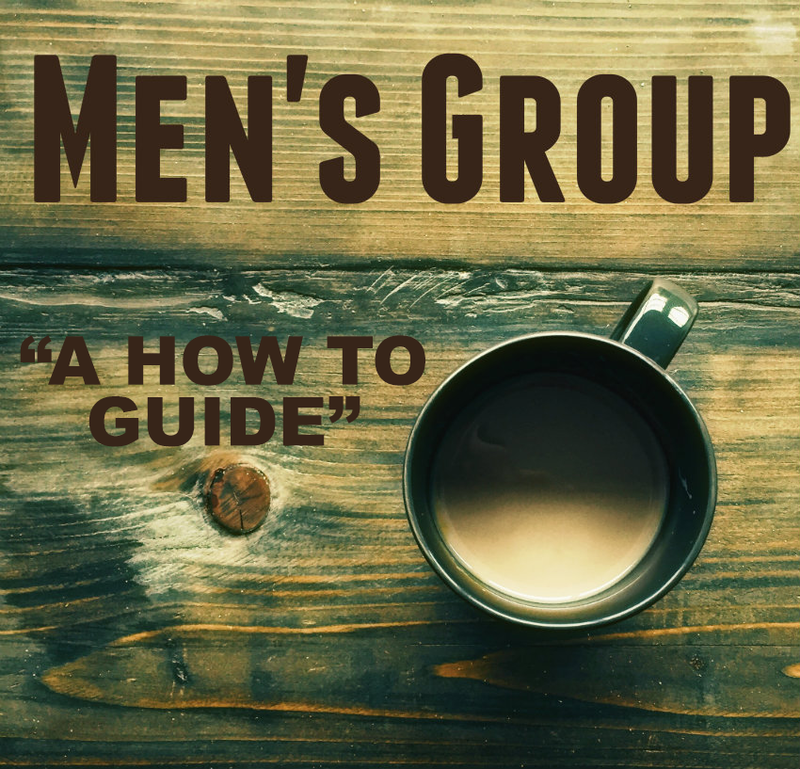 We provide some quick tips and topics on how to join or even begin your own small men’s group. “How to consistently follow jesus”. OUR VISION: MEN LEADING GOD DRIVEN LIVES. IN THEIR DISCOVERY AND PURSUIT OF GODLY LIVING. OUR FAITH: WE BELIEVE IN THE APOSTLE’S CREED. Stay up to date with Men’s Group Foundation - Sign up to receive announcements and info.